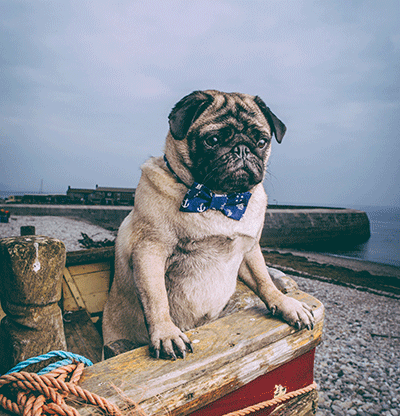 Here at Pug & Puffin we’ve been all stations go preparing for the launch of our brand new website! 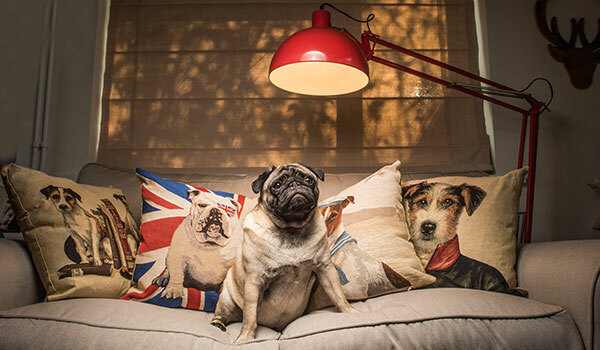 And for us the highlight has to be the Pug & Puffin doggy photo shoot, with brilliant photographer Matt Austin. 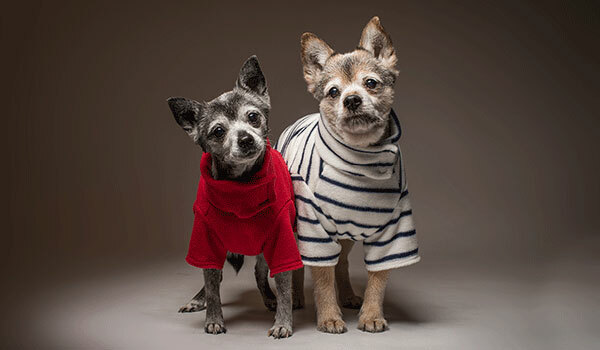 We headed down to some local hot spots with our wonderful furry models, who were all AMAZING! So a big thanks again to all of you! Later we took to the studio with the dogs, for some beautiful contrasting results. We now have a fantastic collection of pics we will share with you on our website over the coming months. Do you have a dog? Big, small, young and old, watch this space as we prepare for future photo shoots, where we will be looking for more dog models! ← Join our Mailing list today!